Prime Time Sports Talk | Report: McCourty Considering Retirement? It may not be just Rob Gronkowski departing the New England Patriots after this season; fan-favorite safety Devin McCourty is reportedly considering retirement as well. The Rutgers alum told reporters that it would be hard to beat winning a Super Bowl with his twin brother Jason last night at Super Bowl media day in Atlanta. 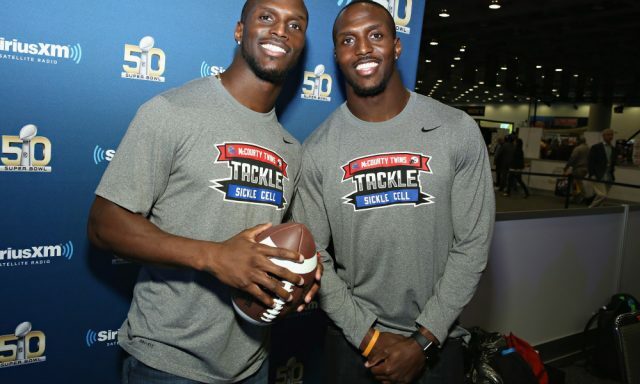 The McCourty brothers have played together in every league from high school to the NFL. On the flip side, Jason told reporters that the experience has been one to remember for him, to be able to share this with his brother after being on the sideline cheering for the previous Super Bowls. The McCourty twins will take the field together for the Super Bowl on Sunday at 6:30 p.m. in what could be Devin’s last NFL game.